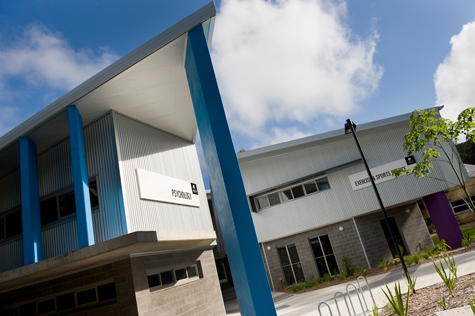 Our Central Coast students benefit from outstanding facilities, many of which are purpose-built to replicate industry situations. 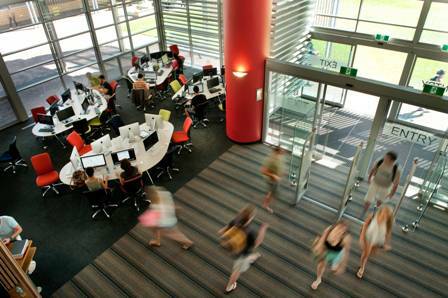 At Ourimbah, we are particularly proud of our unique, state-of-the-art teaching and learning spaces for our degrees in Exercise and Sport Science, Podiatry, Oral Health Therapy, Nursing and Food Science and Human Nutrition. Exercise science and exercise physiology testing facilities - part of the new $7.7million Exercise and Sport Science and Psychology building. Clinical laboratories for nursing, oral health and podiatry - students develop skills in settings that simulate hospital wards. 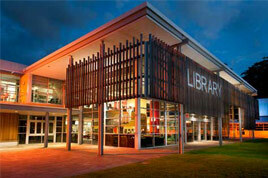 The Ourimbah Library is a vibrant learning and community hub on the Central Coast. 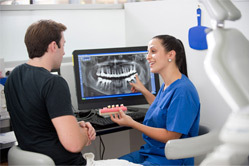 We are proud to offer a number of clinics on the Central Coast. The services provided by these clinics benefit staff, students and the broader community. 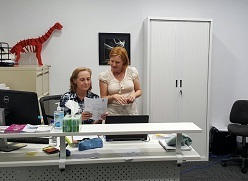 Located at Wyong Hospital, the UON and Central Coast Local Health District Podiatry Clinic is a student teaching clinic providing care for public and private patients at minimal cost. 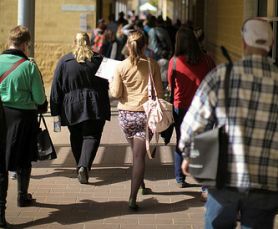 The Psychology Clinic provides both a service to the community and a training facility for the postgraduate students within the School of Psychology at the University of Newcastle. 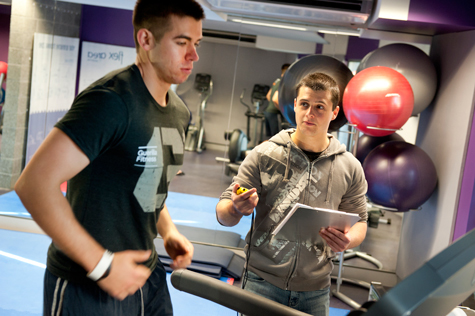 Students and staff can access high quality exercise equipment within the Exercise Sports Science and Psychology Building. As part of the clinic, users can complete a health screen and fitness testing and also take advantage of health and fitness programming.